Theatre owners and operators need to work more collaboratively with local authorities and community groups to protect the UK’s endangered venues, the Theatres Trust has argued. The trust, which is the national advisory body for theatres, has appealed for the cultivation of more “creative partnerships” as it launches its 2019 Theatres at Risk register – a list of theatre buildings under threat of closure, redevelopment or demolition. Buildings on the list include Burnley Empire, Walthamstow Granada, Dudley Hippodrome, the Broadway Theatre in Peterborough and the Winter Gardens in Blackpool. The trust said it believes that with the right support all 31 have the potential to be returned to their original performance use and be community assets. Three venues are new to the list this year: Theatr Ardudwy in north Wales and the Intimate and Tottenham Palace theatres in north London. 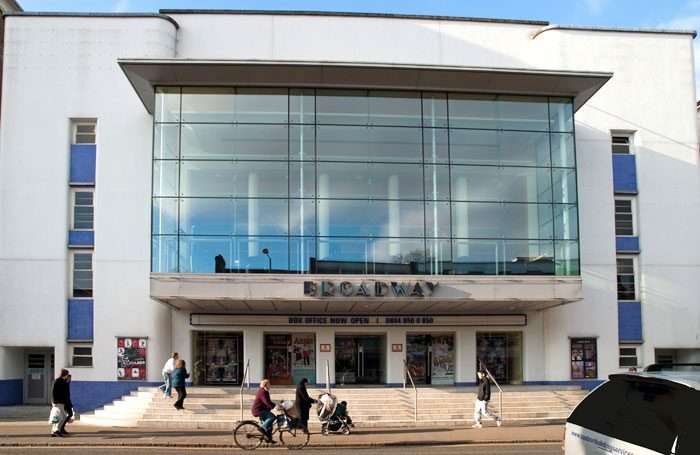 Loss of funding, lack of maintenance and the threat of nearby developments are among the primary drivers for a theatre’s inclusion on the list, the trust said, acknowledging the financial strain that theatre upkeep can put upon the running of venues. The comedian and writer Jack Dee, who is an ambassador of the Theatres Trust, said: “Restoring and maintaining theatres is not cheap, but it is worth the investment. Each and every building on the Theatres at Risk register could have a bright future as a performance space with the right support from funders, local authorities and communities working in partnership. The theatres are judged on a number of factors that take into account their graded status, community value, risk factor and star rating. Based on this criteria, the Brighton Hippodrome has been given the highest score. The Brighton venue has topped the list for the past four years. The Theatres Trust also called for more sustainable funding to prevent further theatres becoming at risk in future, highlighting the financial instability of arts subsidy in the UK. 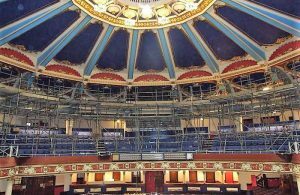 Seven theatres have been removed from the register in 2019, including two – Alexandra Palace Theatre and the Charles Cryer studio in Sutton – that have been saved. The Victorian theatre at Alexandra Palace opened in December 2018 following a £19 million restoration project and 80 years of abandonment, and now stages theatre, music and comedy. 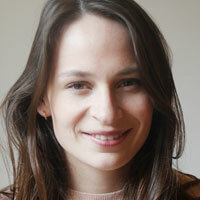 Meanwhile, the Cryer Theatre is due to reopen as a community arts centre later this year. Removed from the list due to demolition is the Coronet in Elephant and Castle, which has been the subject of a campaign to save it for several years. The venue, which was most recently used as a nightclub but which is said to have once hosted performances by Charlie Chaplin, is now due for imminent demolition as part of wider regeneration plans for the Elephant and Castle shopping centre site. Others removed from the list include the Hulme Playhouse and the Llandudno Grand, which the trust said are no longer at risk, and the Secombe Theatre and Workington Opera House, which have been taken off “due to a change in community demand”.